Sutherland Environmental Company offers quality analytical services, fast turnaround times, and the most competitive prices in the southeast. Sutherland Environmental Company is a full service environmental testing laboratory certified by the Alabama Department of Environmental Management (ADEM) and the USEPA. 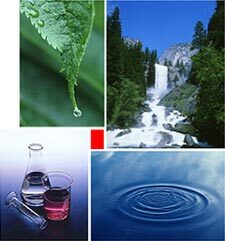 Analytical services include safe drinking water analysis, soil and groundwater contamination assay, detection of coliform bacteria, TCLP, Hazardous waste, and Lead; along with many other metals. Sutherland can test for over 200 environmental pollutants in a timely, cost-effective manner. Since 1997, Sutherland has served the industry, consulting engineers and geologists, as well as individuals concerned about their homes and health.